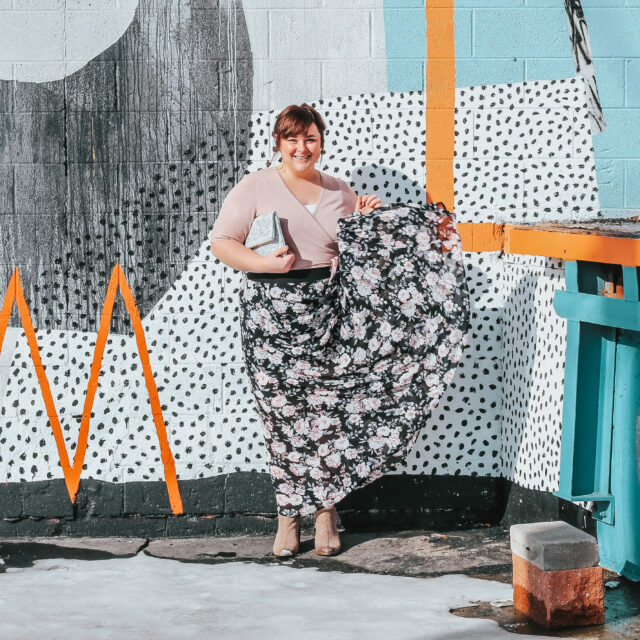 The Kendall Rayburn Blog is a participant in the Amazon Services LLC Associates Program, an affiliate advertising program designed to provide a means for sites to earn advertising fees by advertising and linking to Amazon.com. Keep scrolling for Rustic Farmhouse Wall Decor! Hope you’re having a wonderful Friday so far! 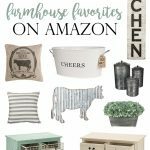 Today we’re back with another installment of Farmhouse Friday, yay! 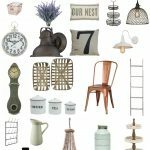 Today we’re focusing on some adorable farmhouse styled wall items from Amazon.com! Amazon is my favorite place to browse and shop because of the value and free Prime shipping (gotta love that, right?). 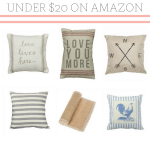 I’ve rounded up ten awesome deals on Amazon for you, just in case you have a little blank space left on your walls that could use some filling. These cool Tobacco Baskets are on my wish list, aren’t they neat? I love how you can hang these on their own, or layer by adding some greenery on top like a gorgeous, full wreath! 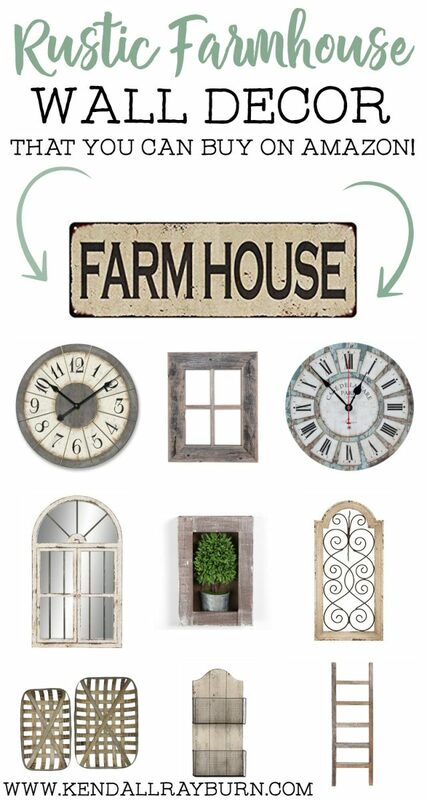 Which of these Rustic Farmhouse Wall Decor pieces is your favorite? 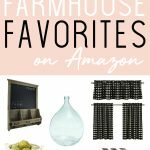 Current Farmhouse Favorites on Amazon!